This sweet little mama dog came in with her 6 pups. The owner surrendered her and the pups because they were moving and couldn’t take her with them. She has been at the shelter since 9/4/12. Her puppies are 29 days old today. There are 4 female and 2 male. 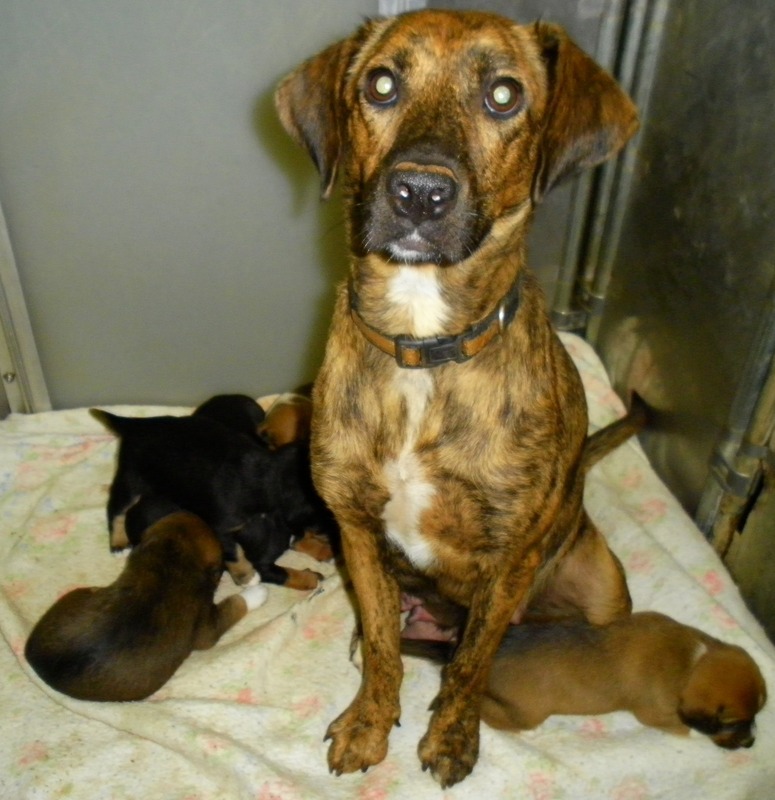 She, and the pups, need to be out of the shelter as soon as possible.